Magento 2 Success Page extension allows you to customize your store thank you page as you like. 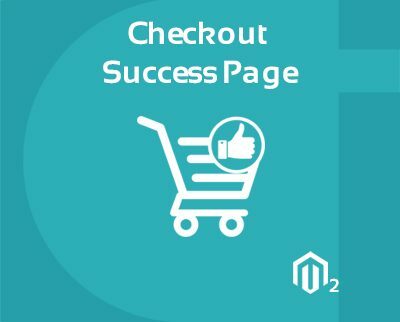 A success page checkout module in Magento 2 store administrator will be able to catch an eye of their customers. Good extension to set custom success page for magento 2 store. Totally satisfied with this extension, exactly what we have been looking for. Great extension , very helpful to customize my website thank you page. Good code quality and support team is very impressive. My Success pages is now not looking plain. I could manage it as per my self. No need developer design checkout page. Thank you CynoIfotech, awesome extension with affordable cost.